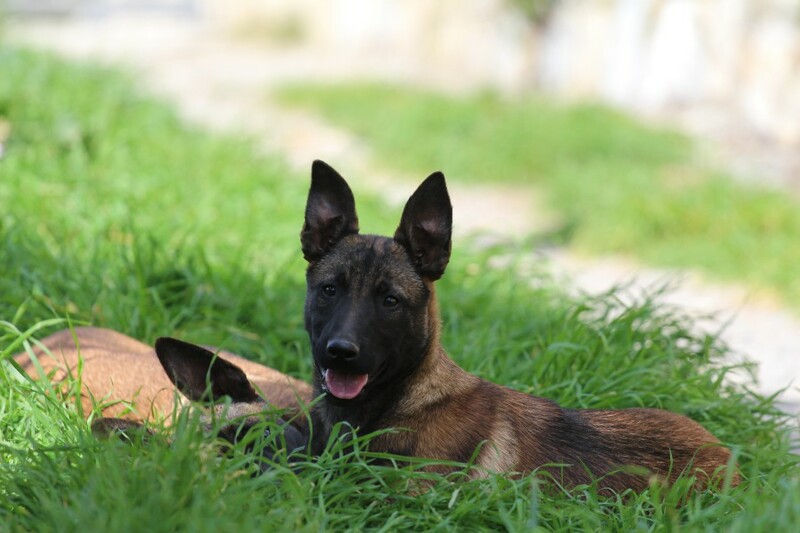 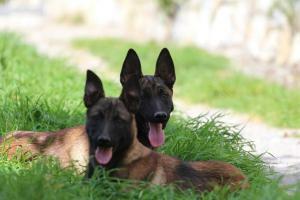 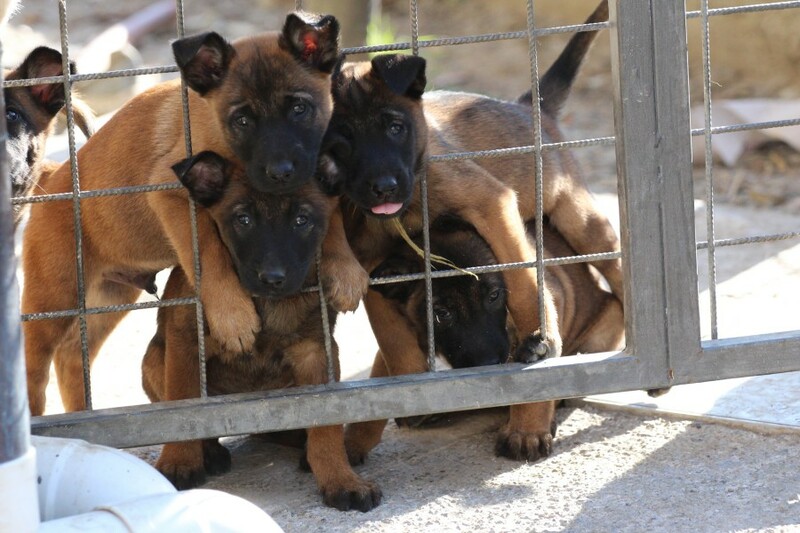 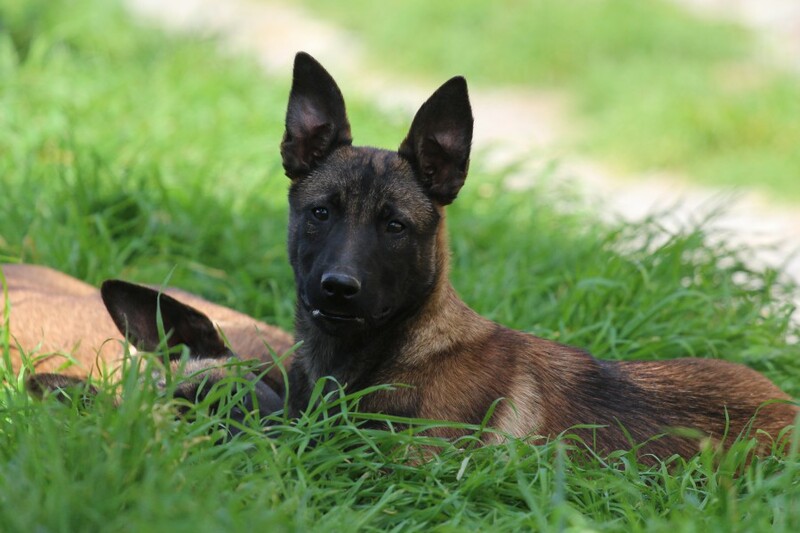 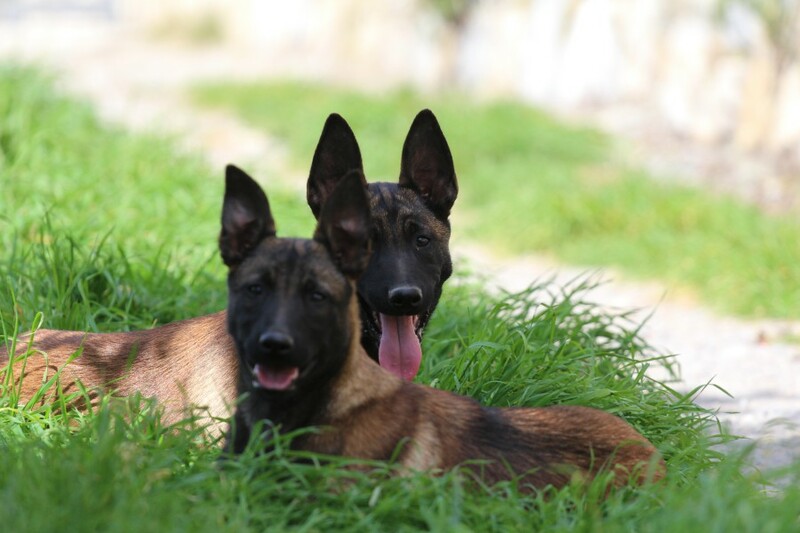 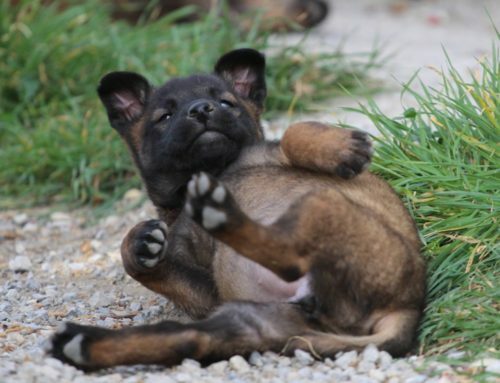 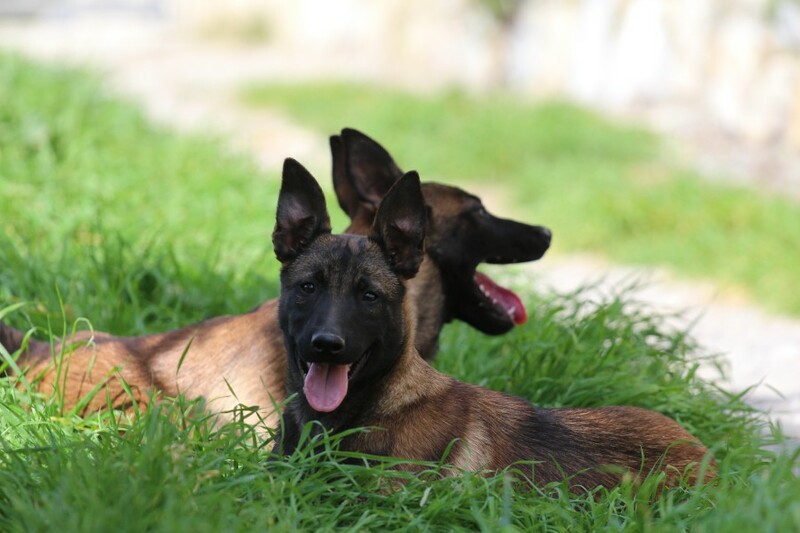 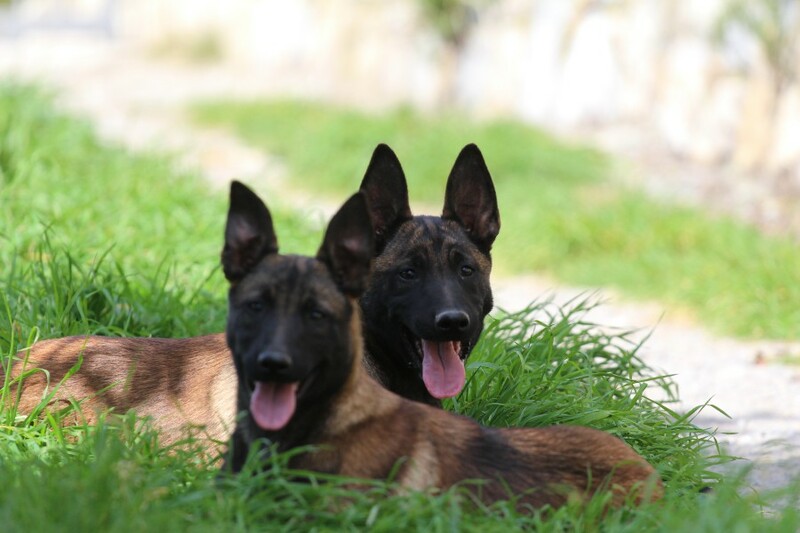 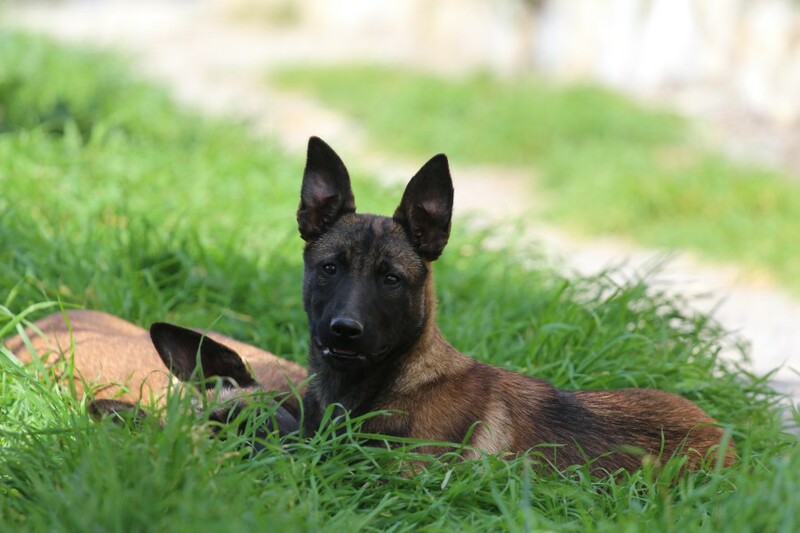 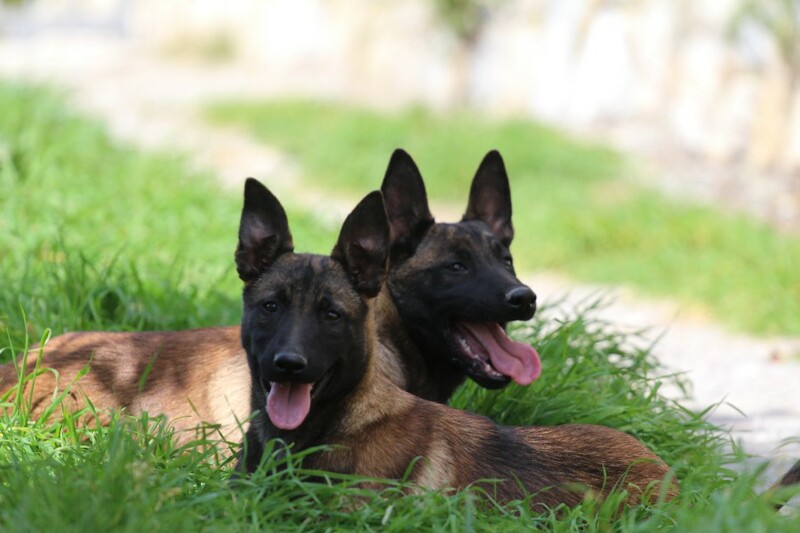 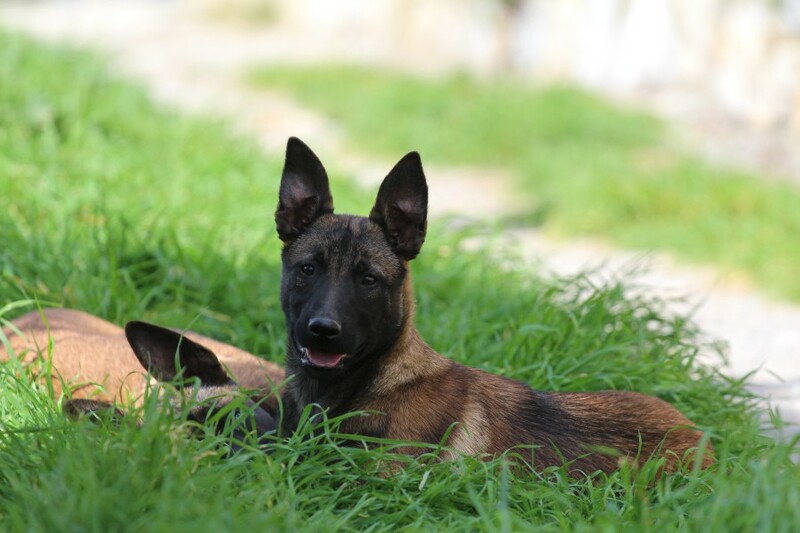 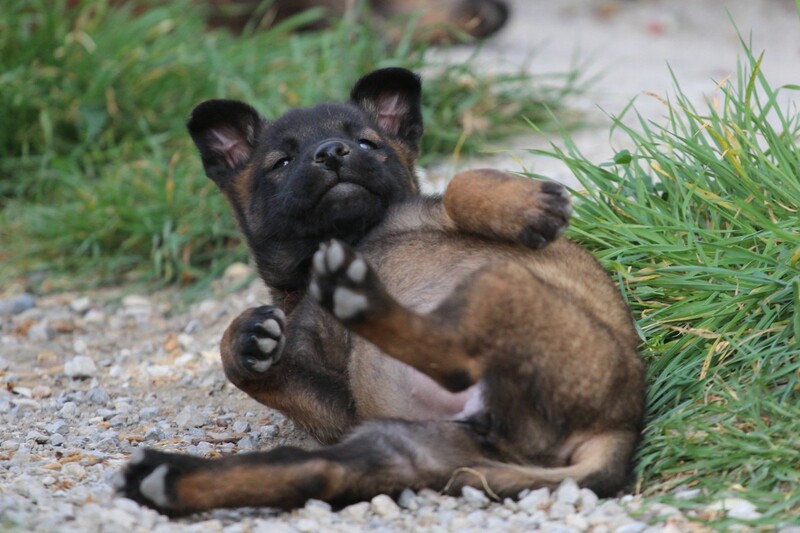 17.12.2017 were born our Belgian Shepherd Malinois Puppies – A litter – 7 puppies which 4 girls and 3 boys out of Born to Win Warrior Olympias and Arco van de Zilveren Loop. 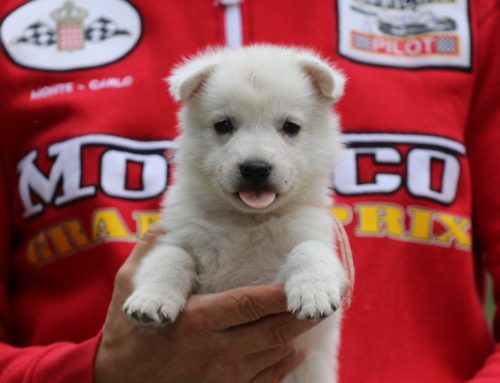 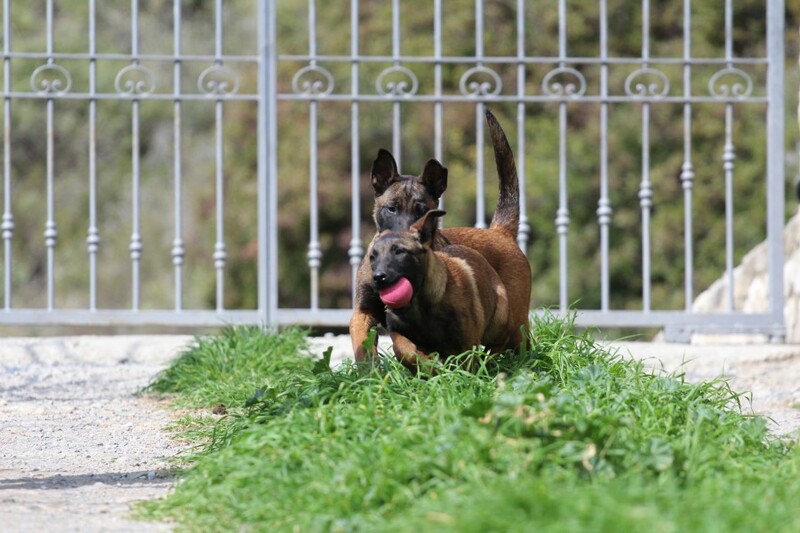 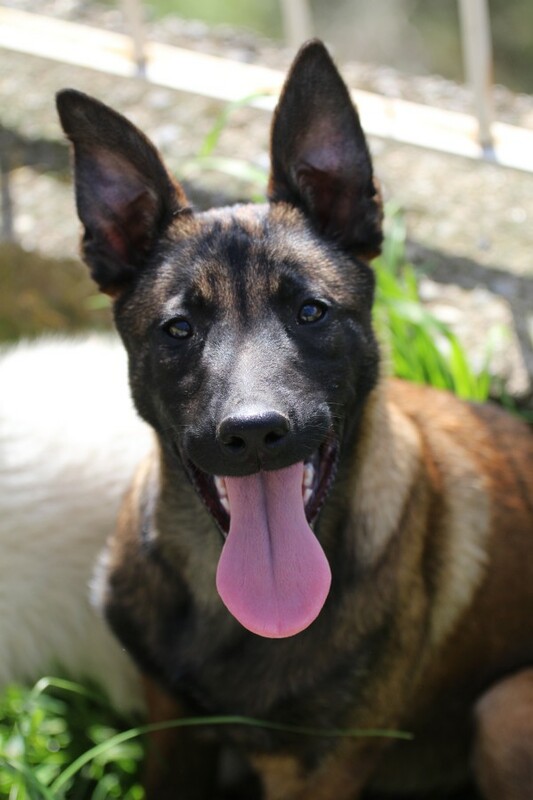 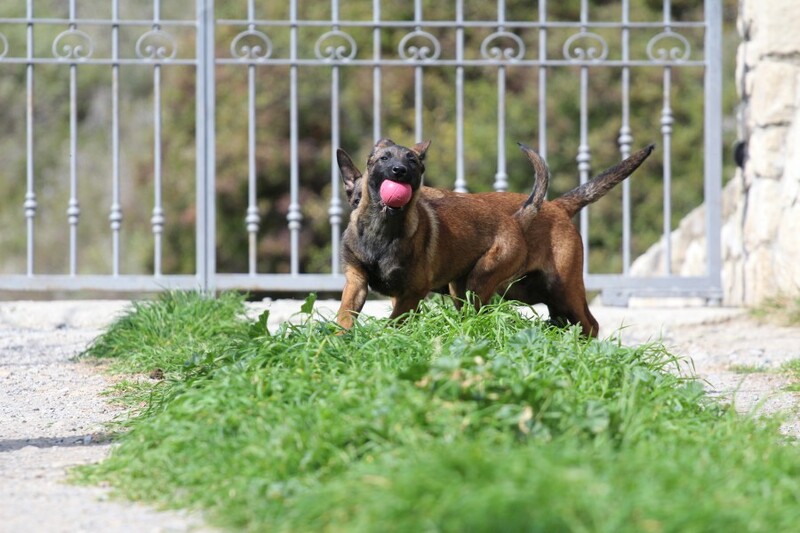 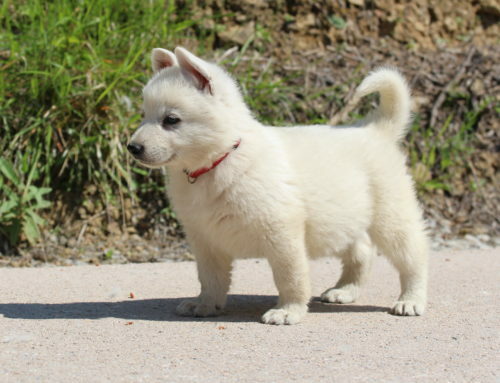 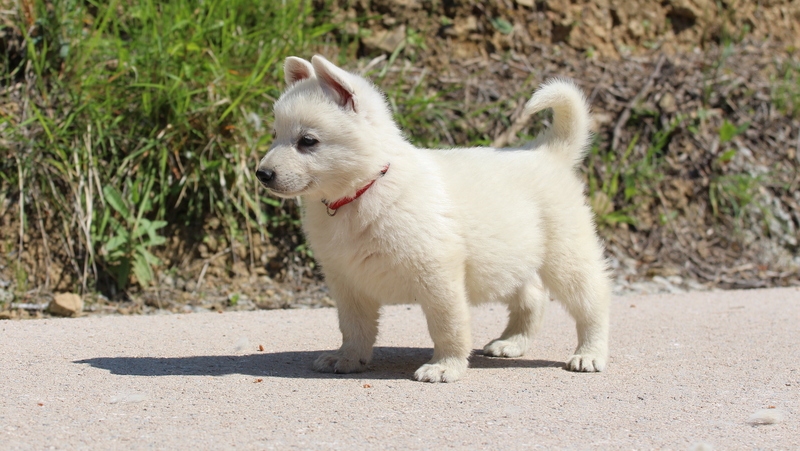 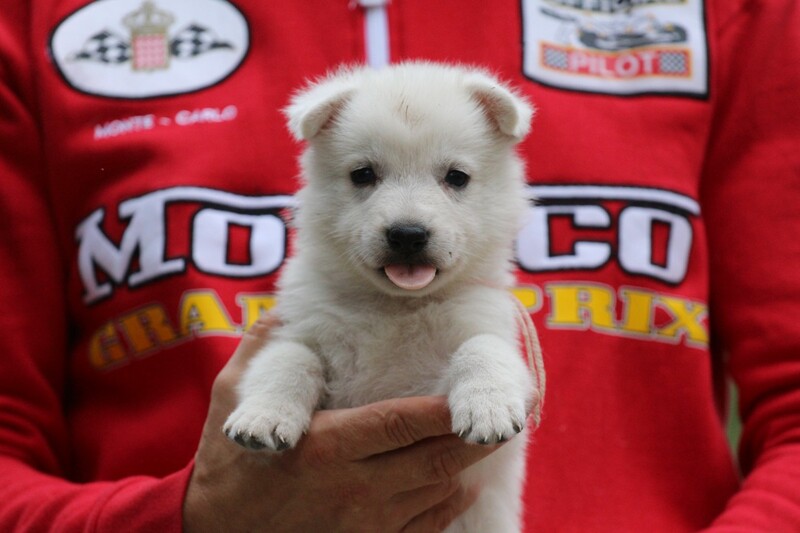 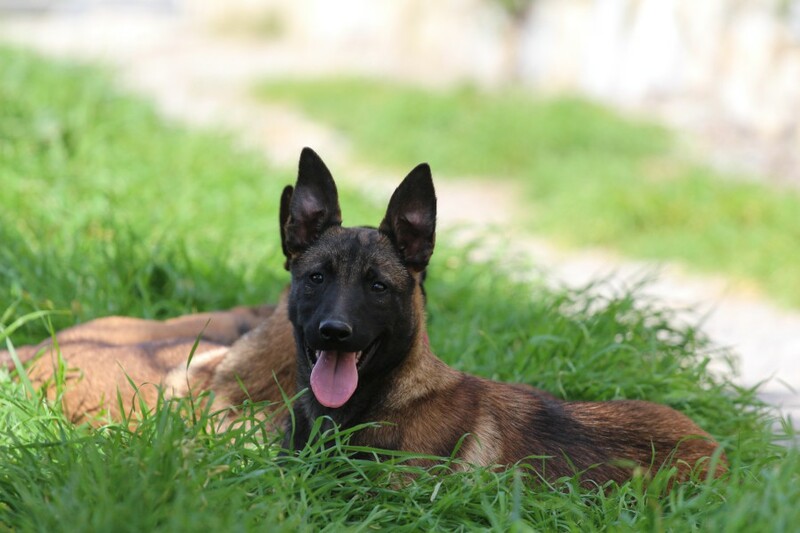 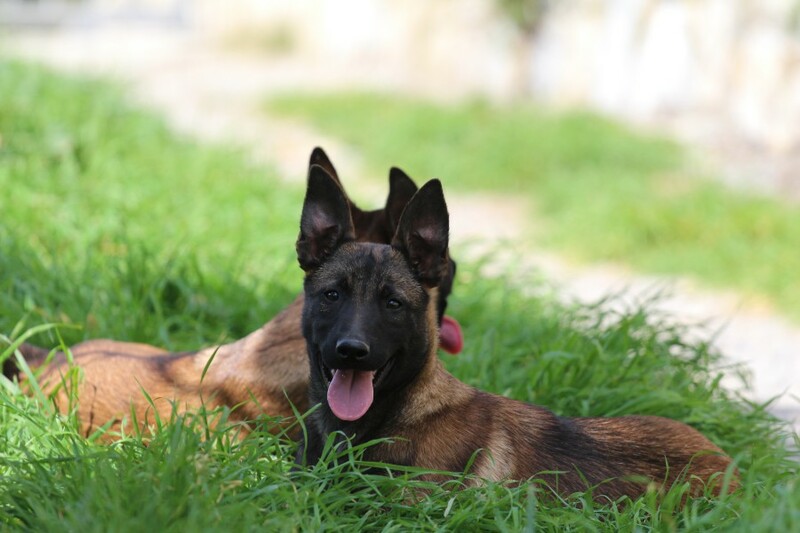 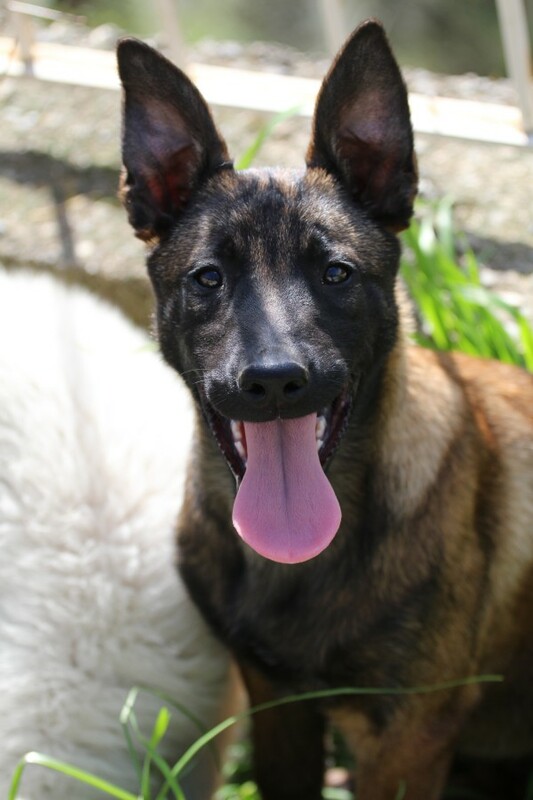 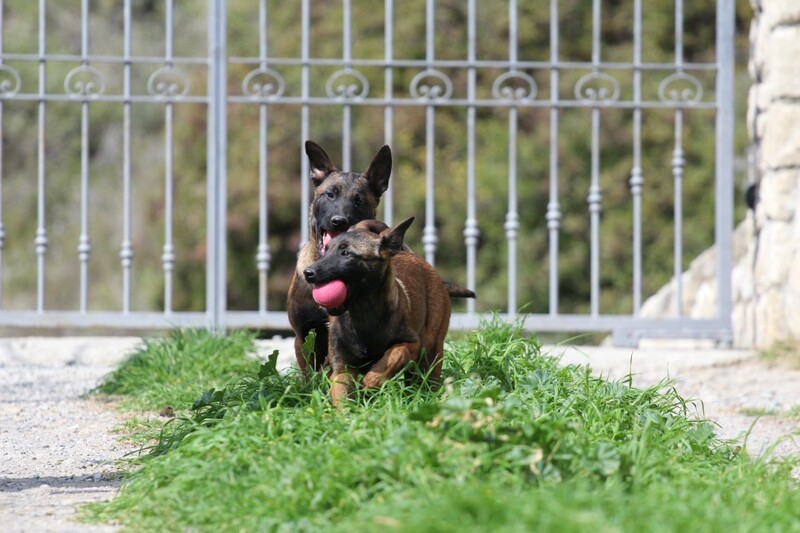 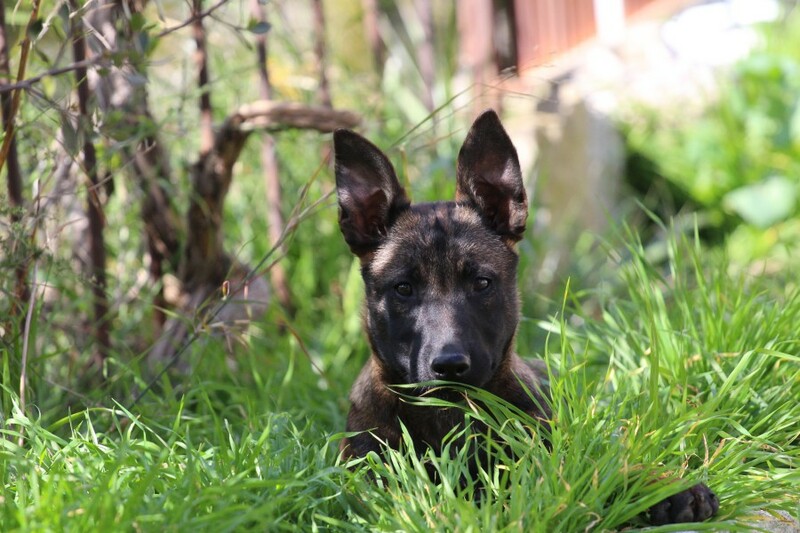 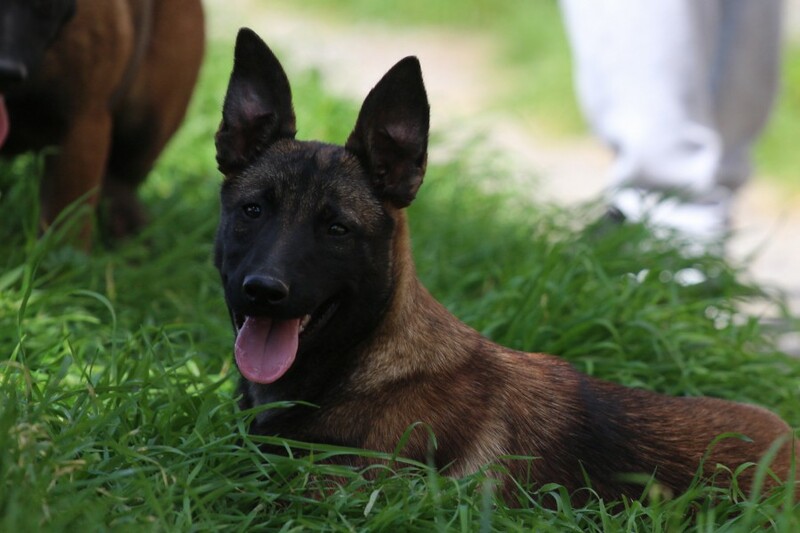 The puppies mother is our own bred Born to Win Warrior Olympias who is a very nice strong female that has got a very good nose and excels in biting in IPO, French Ring and also Civile trainings. More information can be found on her own homepage. 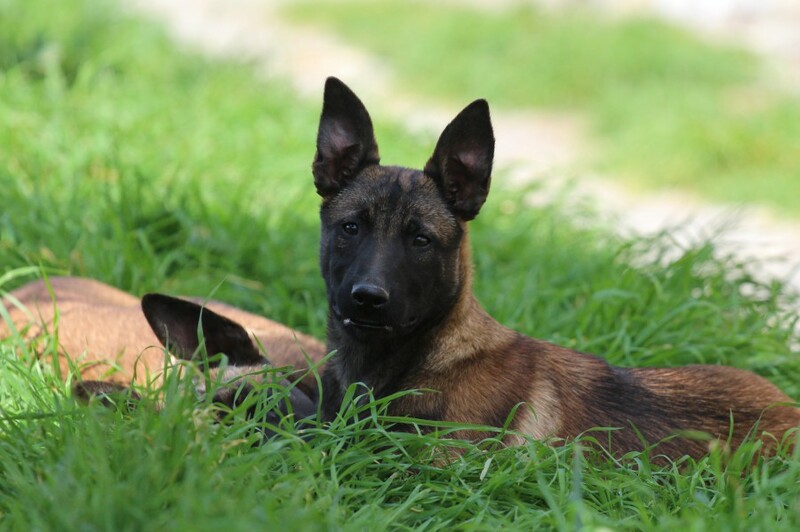 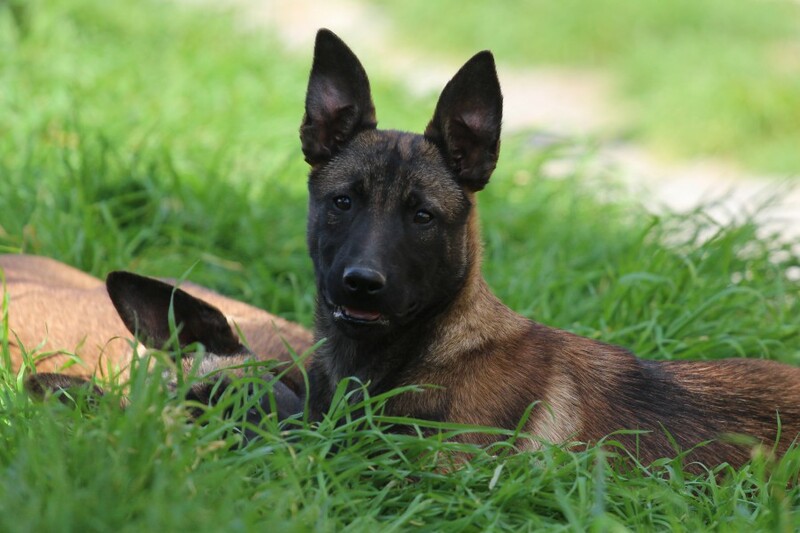 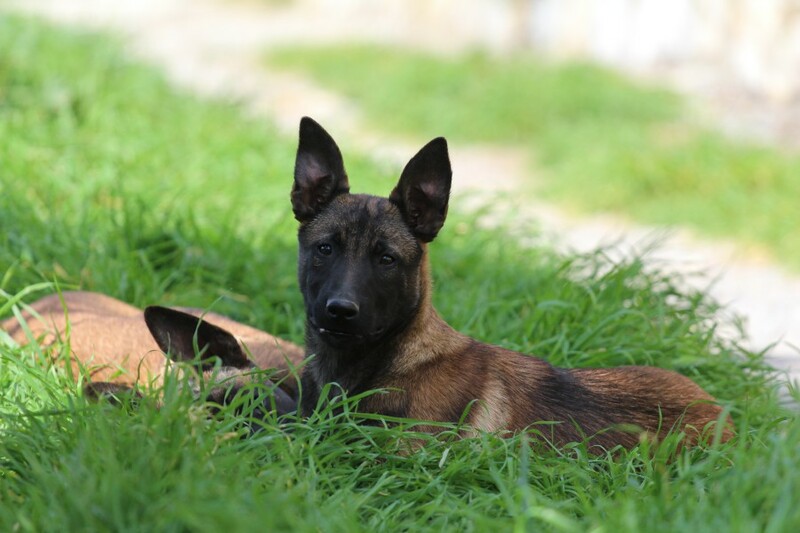 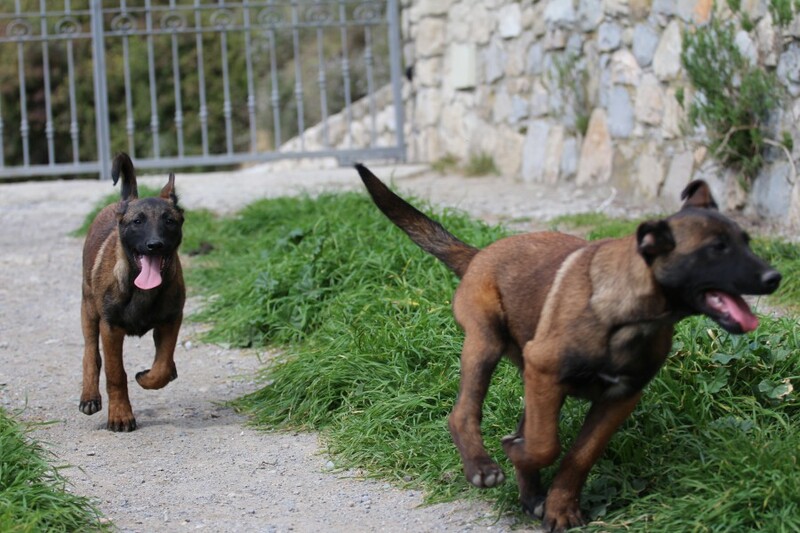 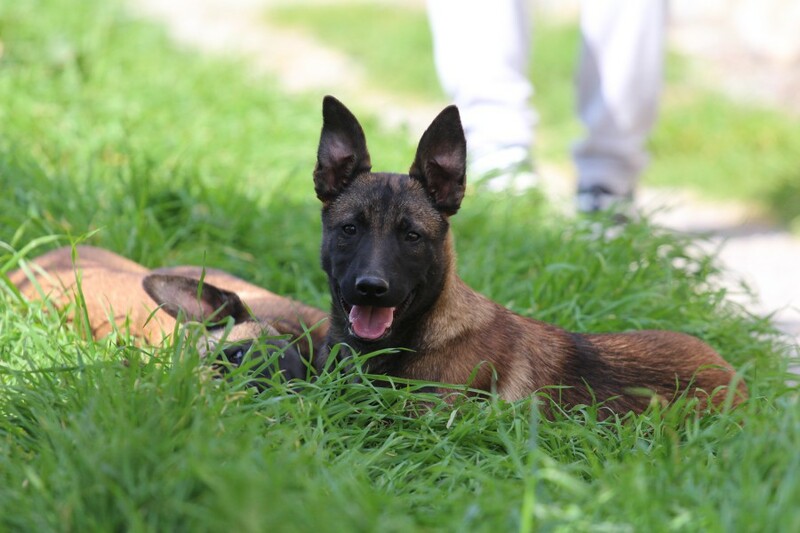 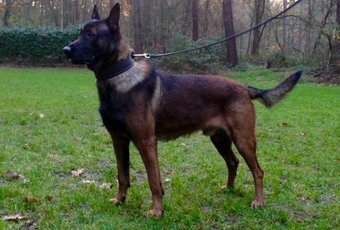 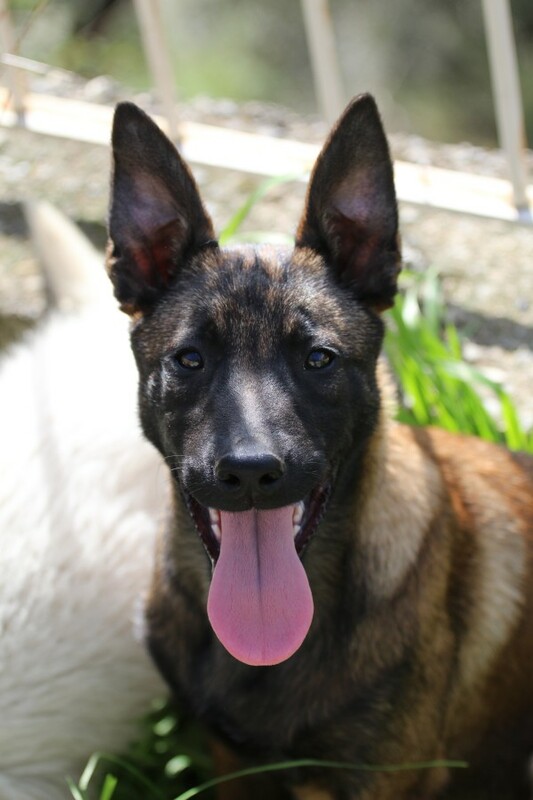 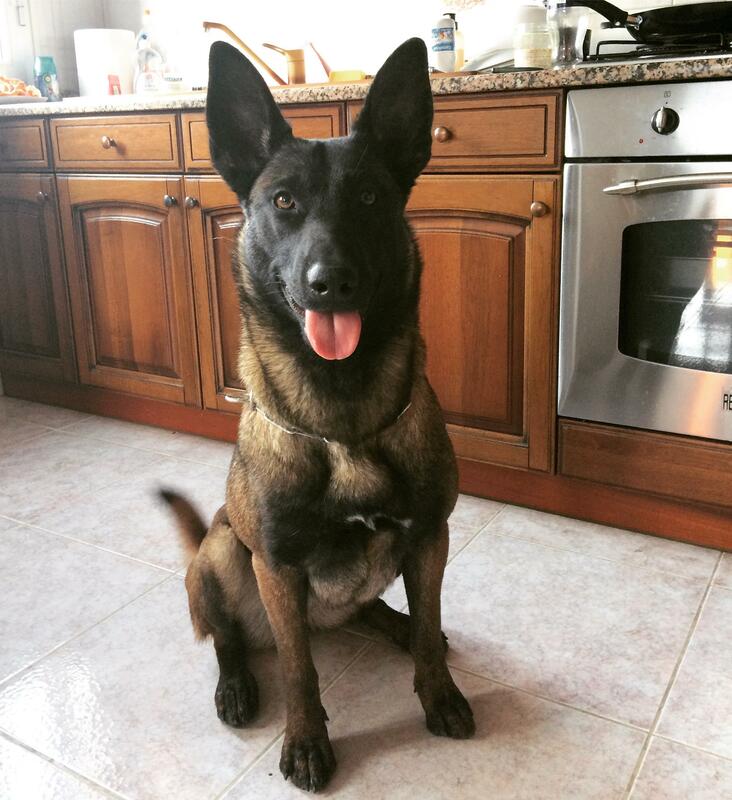 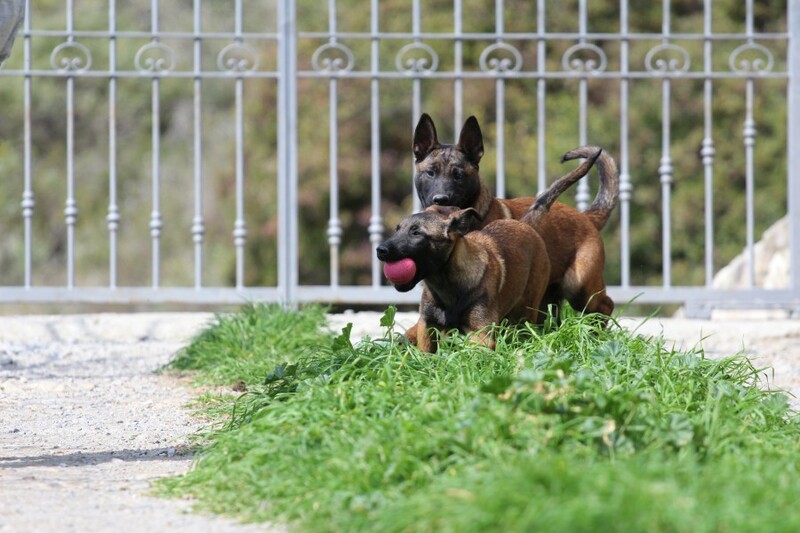 The puppies father Arco van de Zilveren Loop is a very nice strong Malinois male which we selected after our 2016 summer Belgium and Holland trip. 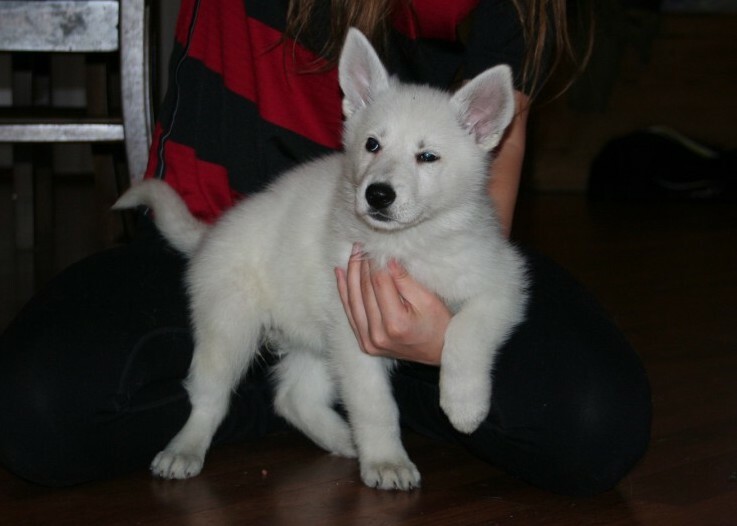 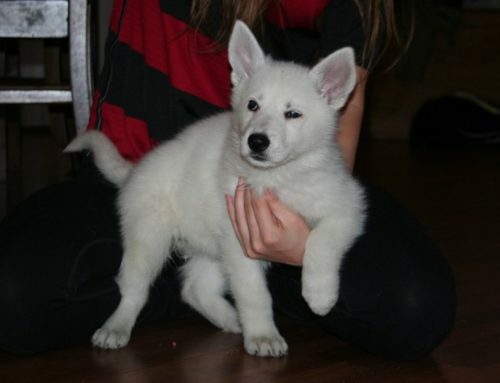 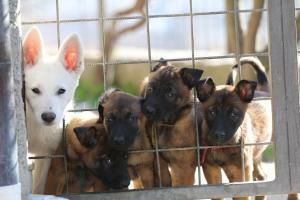 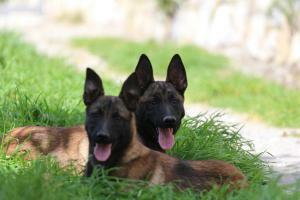 This is a second litter we make with Arco. 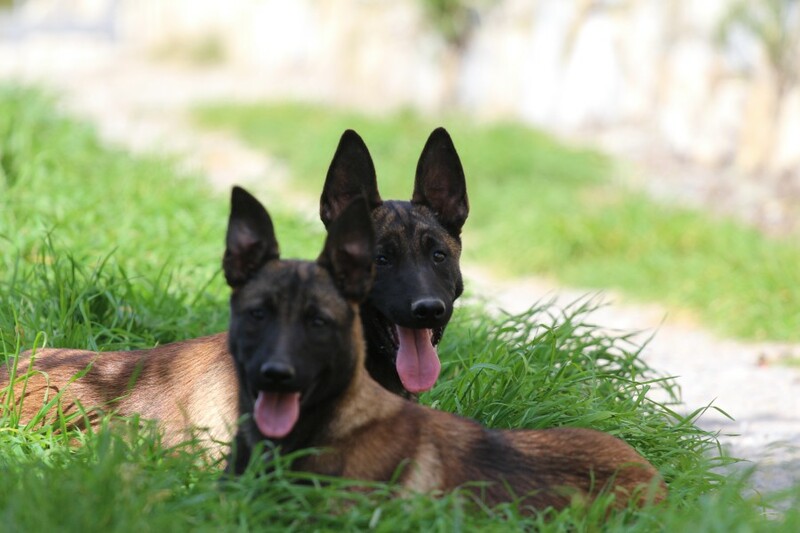 The first litter was with Olympias mother Risk van Valesca’s Home our BTWW V litter which we liked the outcome so much that we decided to use the same male with our BTWW Olympias.